Dil Raju is the most intellgent Producer and Distrivutor in Tollywood who can catch the pulse of the audience, but still there are few situations where he failed to stand the expectations. His latest film DJ has been released recently and performed well at box office, but still it left loss to many distributors. But now Fidaa movie got released yesterday from the same banner and carrying a 100% positive talk all over the world. Coming to the latest news its been heard that Dil Raju has suggested Shekar Kammula to trim around 30 Mins from the second half of the film Fidaa which which would decrease the run time from from 2:45 to 2:15. 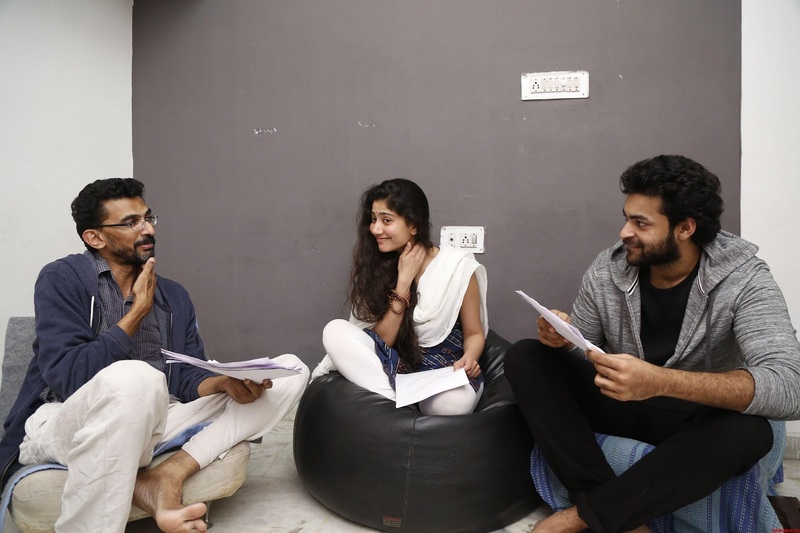 But Shekar Kammula, who has so much trust on his script and screenplay didn't agreed to do so since all the scenes are interconnected and one can’t remove the scenes randomly. As a result you can see in the film, one one pointed out the run time of the film, moreover every one emotionally connected to the tale. This clearly explains that people now are out of box from Commercial formula. Looks like Dil Raju has to change his mindset on predicting the people now.